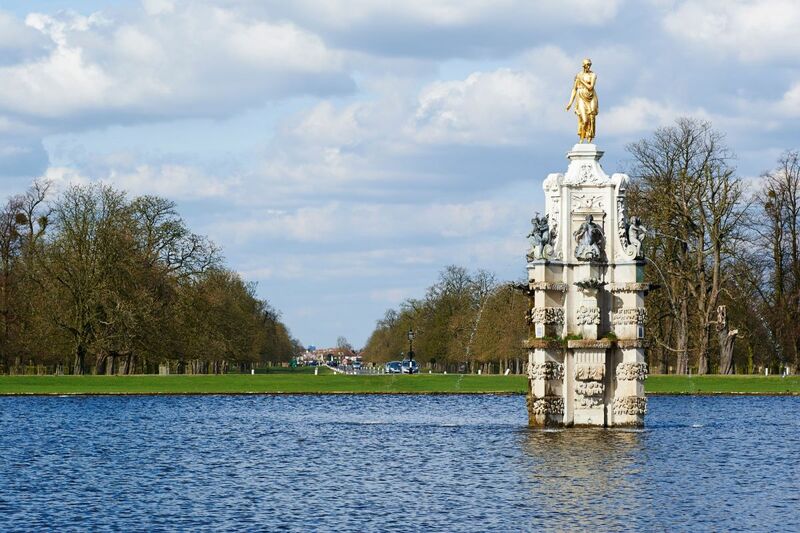 Look out for the bronze Diana fountain at the end of the mile-long Chestnut Avenue, designed by Sir Christopher Wren. 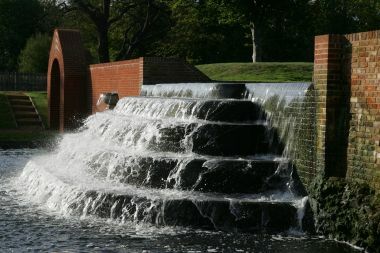 Visit the Upper Lodge Water Gardens, Woodland Gardens and Pheasantry Café. 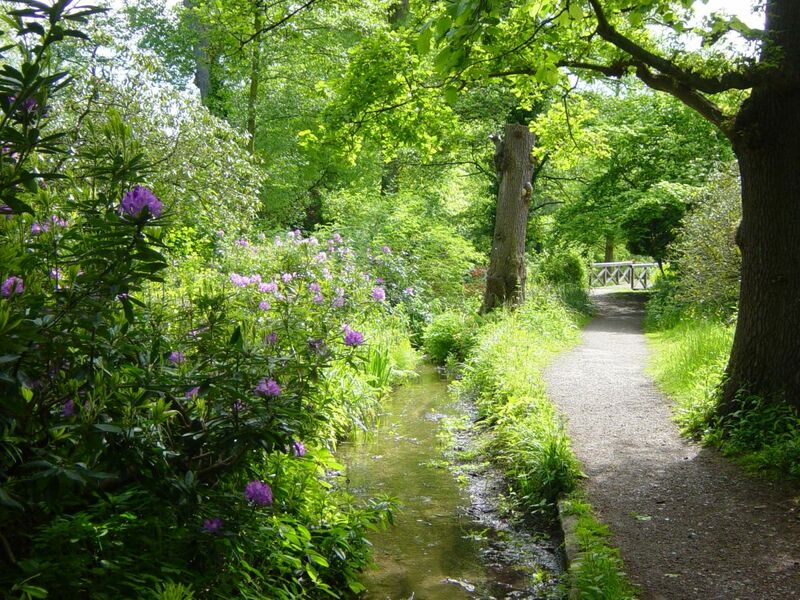 And see if you can spot birdlife including woodpeckers, kingfishers and kestrels. During the Second World War, part of Bushy Park became the US air base, Camp Griffiss, and it was from here that General Eisenhower planned the D-Day Landings. Bushy Park is one of London’s eight Royal Parks and covers an area of 1,099 acres. 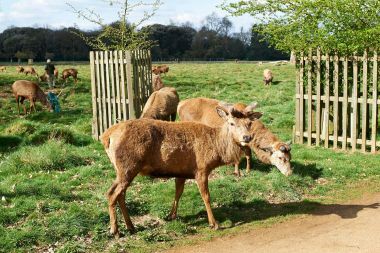 Discover all that Bushy Park has to offer.